PAT PILCHER explains the benefits of 2Degrees’ new Wi-Fi Calling service. The way we make and receive calls and text messages is about to change. Better still, it could also save consumers more some dosh. 2Degrees are today launching Wi-Fi Calling, and here’s how it works: Wi-Fi Calling routes calls over a Wi-Fi network instead of using a cellular network. This is a good thing for several reasons. The biggest win for consumers is coverage. If mobile coverage isn’t all flash at your place, your Wi-Fi network can fill the gap. This should allow your smartphone to make and receive calls and send text messages. The other win is with roaming. Calling or receiving calls when overseas can add up to steep roaming charges. With Wi-Fi Calling, text messages or calls to or from your mobile get routed over your hotel’s Wi-Fi network. This means Wi-Fi calls and text messages get treated as if they happened in New Zealand, and call minutes get deducted from the minutes built into your 2Degrees plan. Wi-Fi Calling is a win for 2Degrees, too. Filling in mobile coverage holes usually means building new cell sites, which is an expensive undertaking. Nowadays, Wi-Fi is everywhere. Be it at home or work, routing calls over Wi-Fi takes pressure off the 2Degrees network. This also means fewer new cell sites, which saves 2Degrees a bundle of money. Another big win for 2Degrees is bundling. 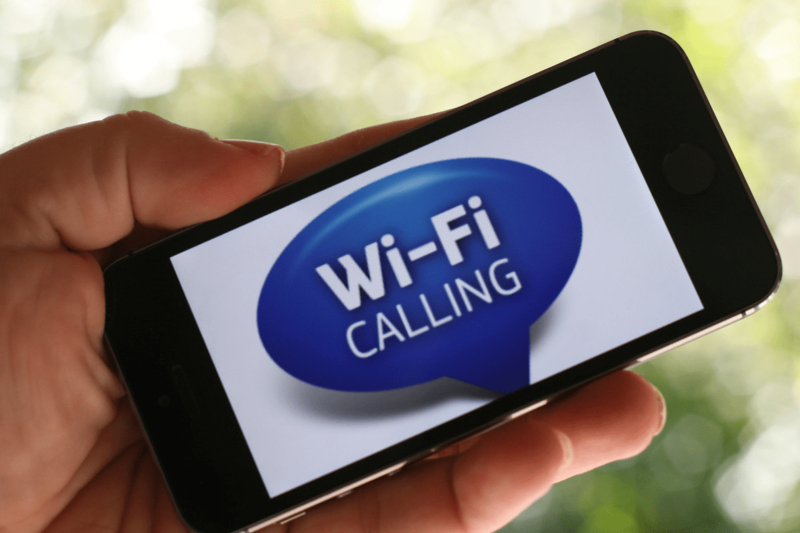 Wi-Fi Calling could make naked broadband and mobile bundles a viable proposition. For 2Degrees this could be compelling. It’s a well-known fact that the more products a customer uses with a telco, the less likely they are to move to a competitor. Given the cost of re-acquiring ex-customers, the economic implications are huge. You could argue that Wi-Fi Calling already exists. Apps such as Skype and Facebook Messenger work with Wi-Fi, but they’re finicky to use. Getting them to play nice with landline and mobile numbers is about as much fun as a DIY cranial lobotomy. 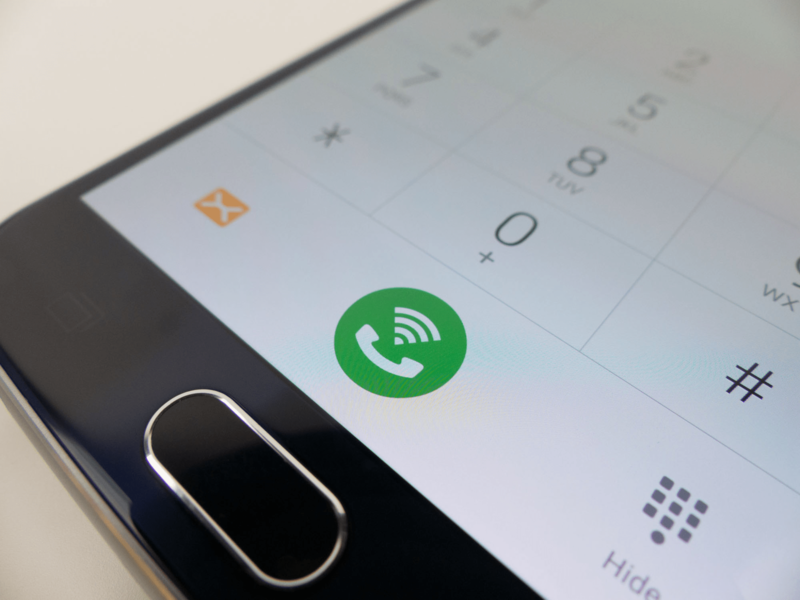 Wi-Fi Calling should in theory be a far simpler proposition. It’ll work with landlines and mobile numbers and there’s no need for yet another app to clutter up your phone. As good as all this sounds, caveats apply. 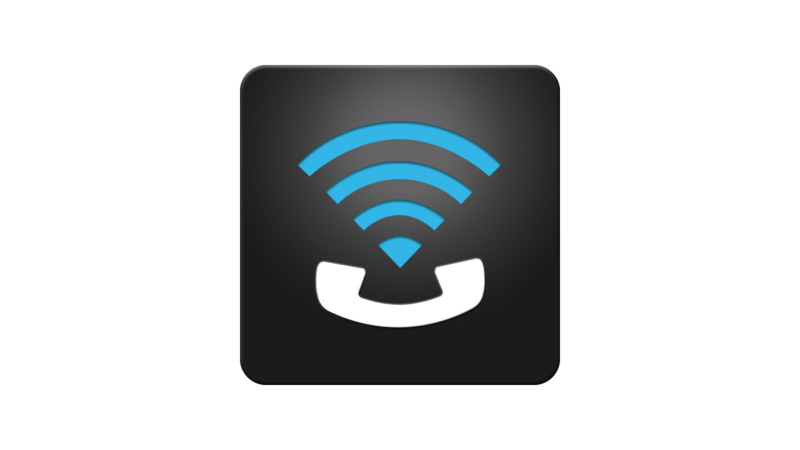 If you’re on a call and move beyond the coverage of your Wi-Fi network, your call will disconnect. The seamless handover of calls from Wi-Fi to cellular networks is some time away. To start with, Wi-Fi Calling only works with the Galaxy S8 and S8+ phones sold by 2Degrees. 2Degrees say they’ll bake it into other smartphones they sell in early 2018.